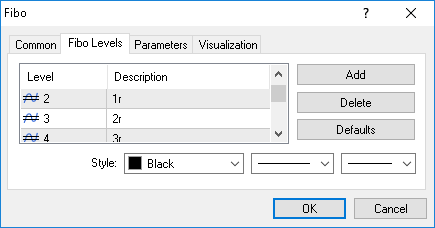 Welcome to probably the best Double Top / Bottom Indicator available for MT4. 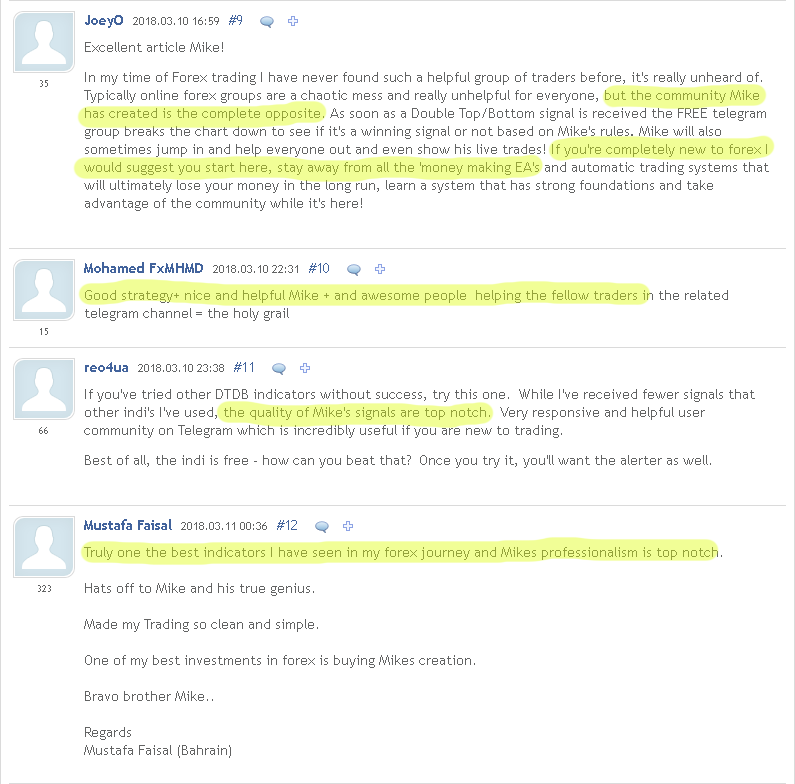 More than 7000 traders are already using it. 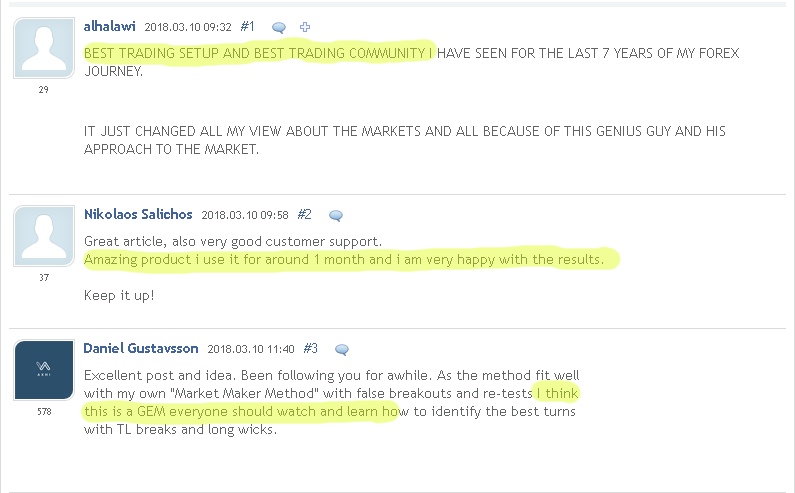 You can read the great reviews of happy users later on this page. If you are interested in double top trading or want to detect the double bottom pattern reliable, then you are here in the best place. Those setups are initiated by the smart money when they want to reverse the trend. The purpose of the traps is a final accumulation of the position by the smart money. E.g. before a double bottom is created by the smart money the smart money already accumulated a long position during the preceding downward move. 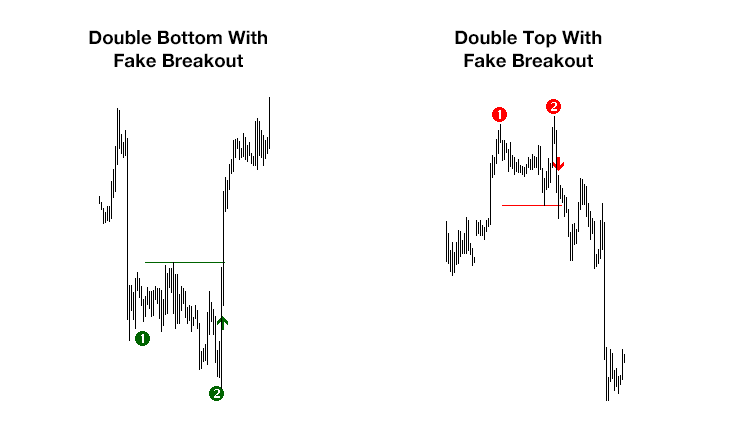 The purpose of the fake breakout (2 -> the bear trap) below the left leg (1) is to mislead as much traders as possible into a short position. As soon as the majority of the herd starts selling into the fake breakout, the smart money starts buying heavily and absorbs all short orders of the herd. When this task is completed then the smart money drives the price very fast upwards. Now the double bottom is drawn on the chart. The trapped short traders are in panic and are buying their position back to get flat or even reverse their position. This shift of psychology in the herd creates these very fast and profitable moves after a double bottom with fake breakout is created. And this FREE indicator detects exactly such setups for you! 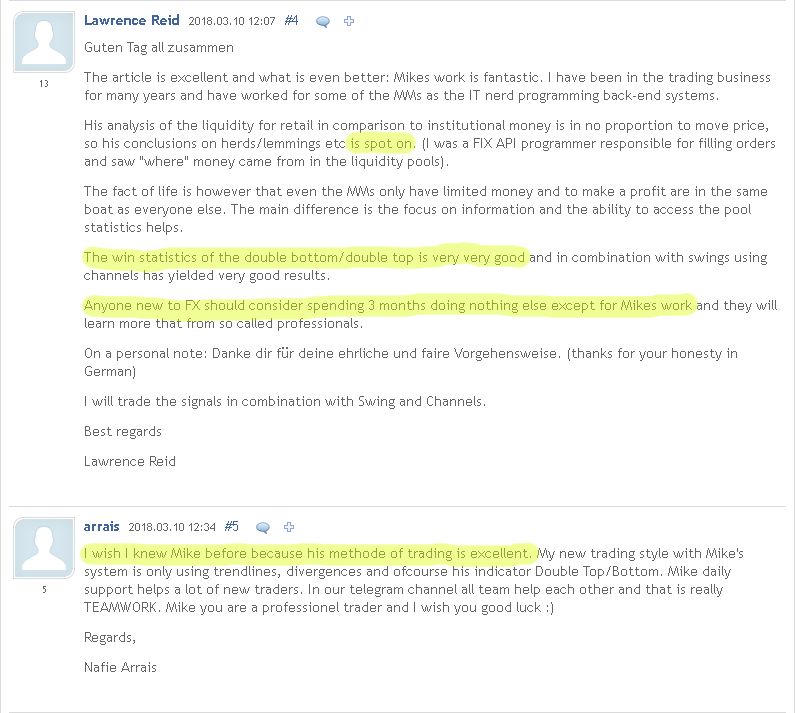 Of course not every trading instrument will show exactly the same fantastic good results. 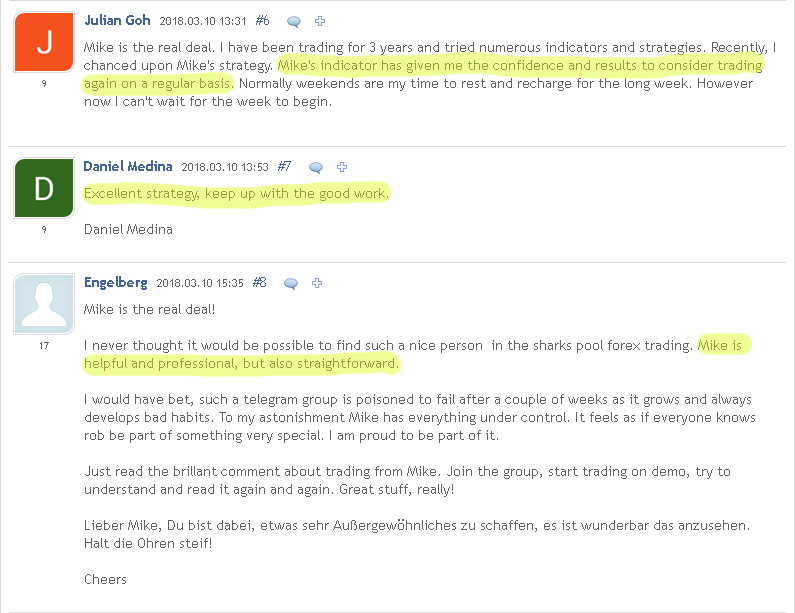 But if you use the indicator on the timeframes M30 and higher then you will have an outstanding good edge over the market on any liquid trading instrument! You can dramatically boost the profitability of the signals if you combine the edge of the bigger picture with the edge of the signals. Read more about this in the STRATEGIES-Section on this website. 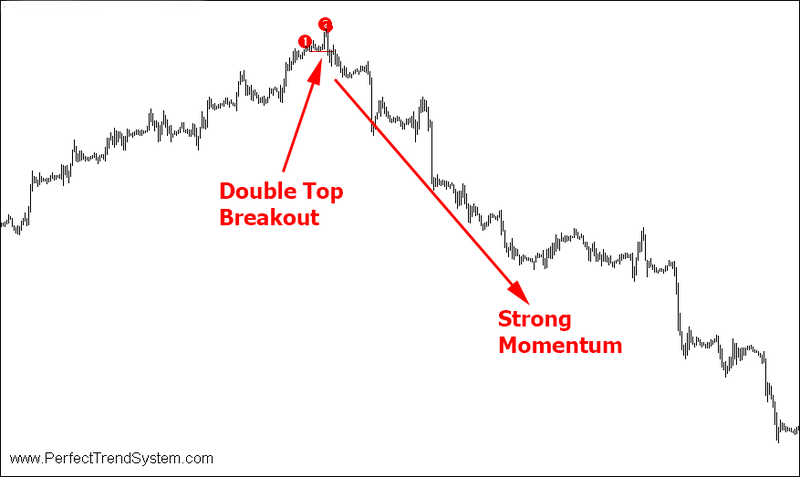 Many traders are especially searching for double top breakout patterns. They know that a double top pattern in forex or any other liquid market can produce more dramatic price moves than a double bottom pattern. This behavior comes from the psychology of the masses. Price crashes are usually perceived as more important than price rallies.